Prime location for these 3 lovely building lots being offered at 125K each. 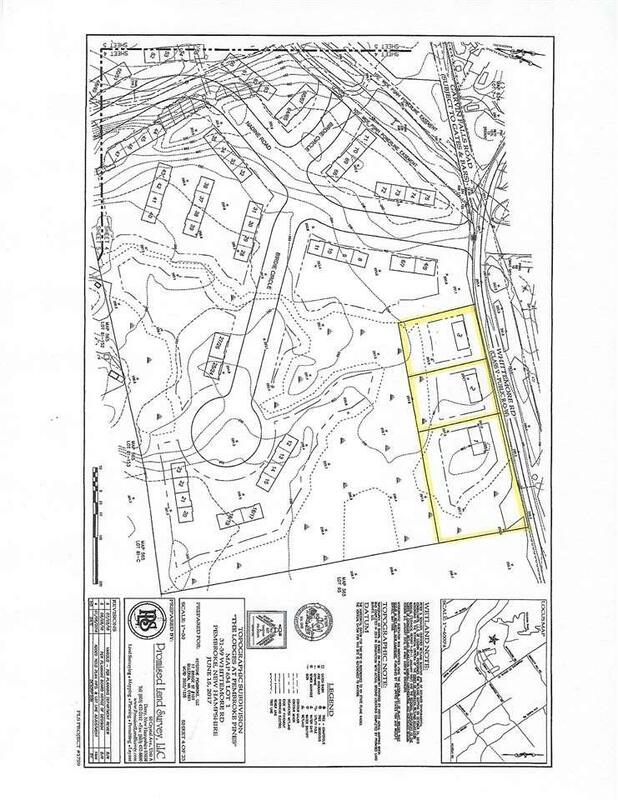 Directly across from the Golf Course and possible future walking trails to the Merrimack River. Water, sewer and natural gas will be at the street by summer and just in time to start building. Want all three? Bring your best offer. Courtesy of Peter Dalrymple of Keller Williams Realty-Metropolitan.